I designed the illustrations for ‘This truck has Got to be special’. 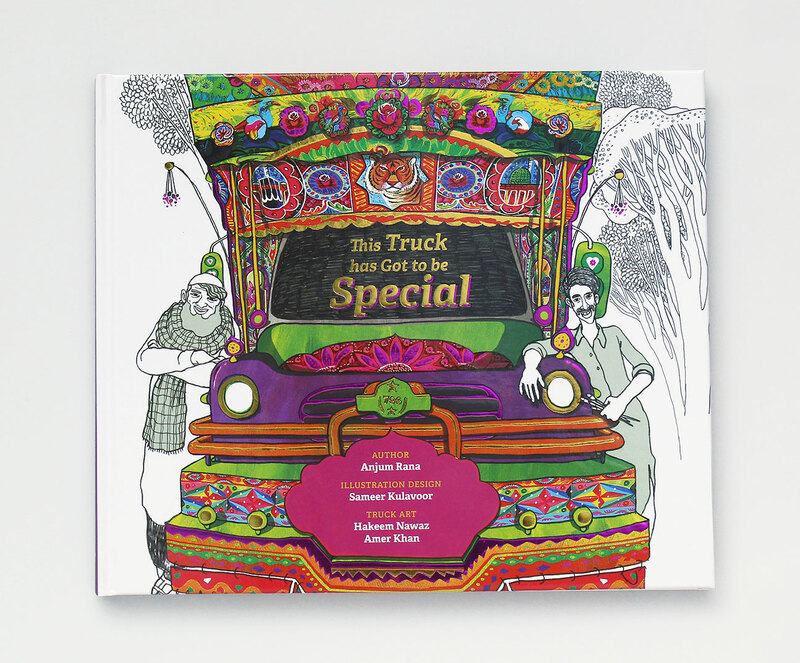 Special care had to be taken to make sure that the illustrations don’t undermine the work of the truck artists themselves – since the subject of the book was truck art. The project took almost two and a half years to complete from the first meeting till the finished book landed in my studio.